Please call or drop me an e-mail if you have questions or would like to schedule a consultation. 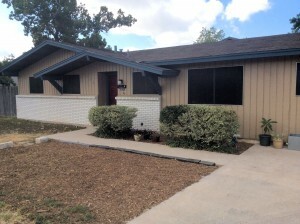 Phoenix Thriving is located at The Healing House, a 1-story beige-colored building with a red door at 701 Morrow Street (1 block south of the N Lamar & Hwy 183 intersection). A small parking lot connects off the driveway to hold 6 cars at a time. If the lot is full, there is plenty of street parking available in the adjoining Highland Neighborhood (off of Paxton) – we just ask that you please respect our neighbors’ driveways and not block them as you park.